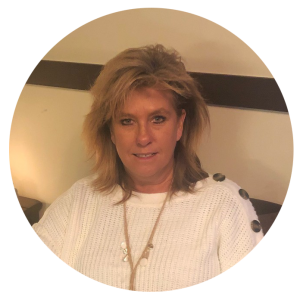 Swoon’s November Contractor of the Month is Peggy Martz, a Recruiting Agent for a large manufacturing client in Peoria, Illinois. She has been promoted since starting with the company and is very happy in her current role. Her typical day includes helping with orientations, setting up over 18 interviews, making offer calls and more. Shanda Coppage recruited Peggy by finding her information on Indeed. Peggy said Shanda was awesome and easy to work with and that Jeremy Johnson has been a pleasure to work with as well. Peggy has been working in the Human Resources field for 21 years and hopes to do so until she retires as she is very passionate about it. She enjoys working with her boss, Jason, and being part of something new each day. Fun fact about Peggy, she has a farm at home with a goat, pig, and chickens!